Take a Good Look, Can You Identify This Thief! 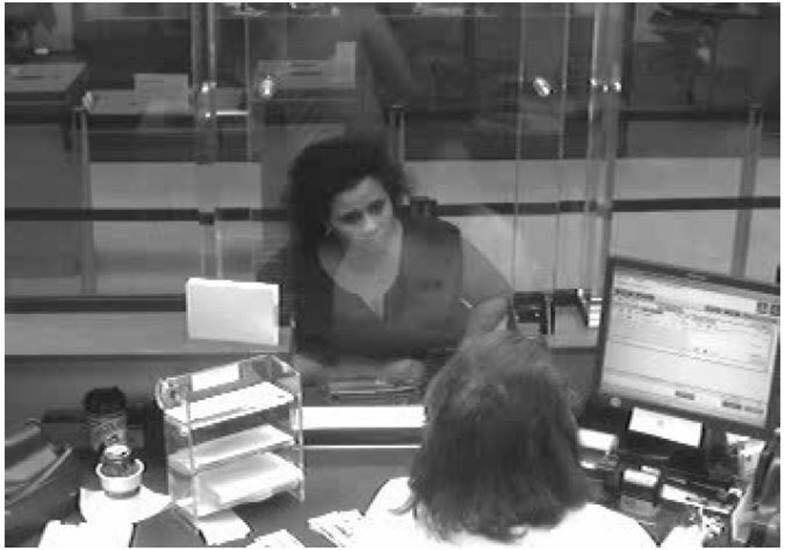 This unknown female entered Wells Fargo in the 11000 block of Okeechobee Blvd, Royal Palm Beach and cashed a $2000 check using the victim’s driver’s license. The victim reported that her personal items were taken during a vehicle burglary in December 2014, in Miami Dade. Since that time she has been a victim of fraudulent check withdraws in Palm Beach County. The most recent transaction was captured on surveillance video in Royal Palm Beach. If this unknown female resembles anyone you know you are urged to contact Crime Stoppers at 1-800-458-TIPS. He looks happy now, but with everyone’s help we can stop him from stealing anyone else’s money!